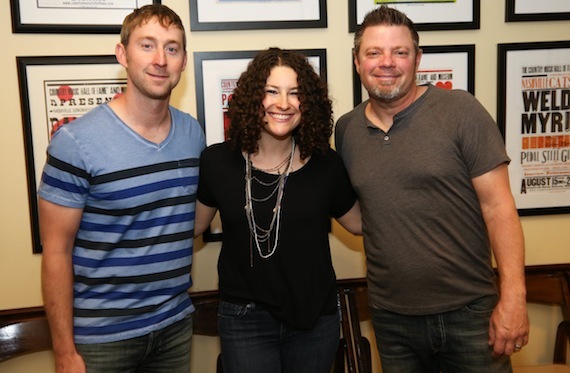 The Country Music Hall of Fame and Museum hosted a performance by songwriters Ashley Gorley and Rodney Clawson on Saturday, May 23, in support of the new Luke Bryan: Dirt Road Diary exhibition. Gorley, 2014 ASCAP Songwriter of the Year, and Clawson, 2014 BMI Songwriter of the Year, performed a number of their hits, including several No. 1s recorded by Bryan. 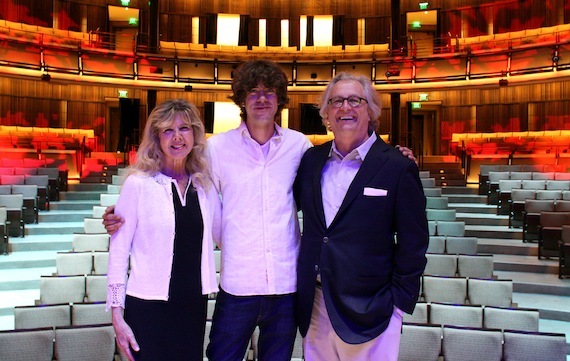 Earlier this month, the Country Music Hall of Fame and Museum welcomed the family of Grady Martin to the CMA Theater for a luncheon celebrating the announcement of Martin’s Hall of Fame induction. Museum staffers and the family discussed the upcoming fall Medallion Ceremony and the legacy of Martin, who was a member of the legendary “A-Team” and played on hundreds of records throughout his career.